If you’re sick and tired of having clutter ruin the tranquility of your bedroom, making it much more difficult to relax, which let’s face it, is what the bedroom should be all about, it might be time to tackle those mounds of clothing, declutter those overspilling drawers and turn your bedroom into a minimalist’s heaven. 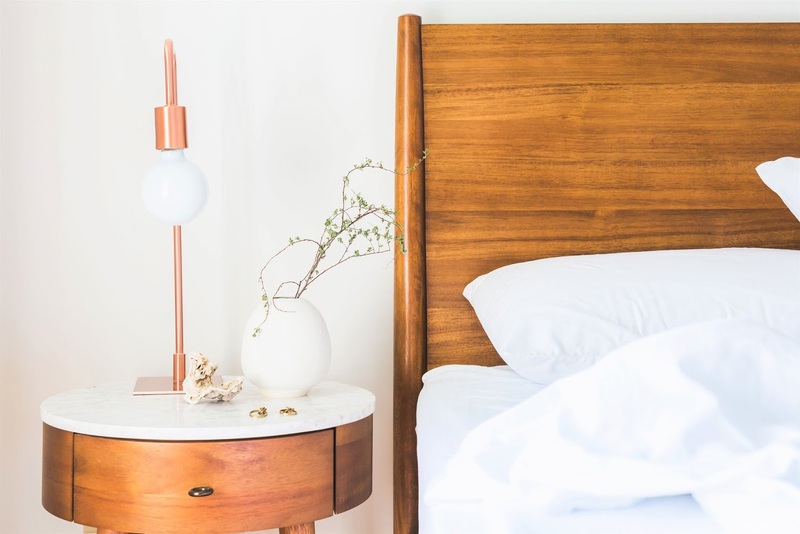 Transforming your bedroom into a clutter-filled sanctuary may fill you with dread, but it’s actually a lot easier than you think, especially if you treat by using furniture that doubles up as storage to hide your clutter instead of getting rid of it all. The minimalists wouldn’t approve, but it’s the look you’re after, not the approval of card carrying minimalists. The bed is a big part of the bedroom, and in most cases, it takes up the most space too. That means it’s the perfect piece of furniture to hide your clutter with. Investing in a bed that contains under-bed drawers, or who’s mattress can be lifted up to reveal a hollowed out base for storage, are perfect for storing linens, towels and out of season outfits safely. Having a nightstand where you can place your lamps, books, and perhaps a glass of water when you retire in the evening is essential, and if you choose a nightstand that includes drawers, you can use it to store socks, underwear, jewelry and other smaller pieces of clutter that cause you problems. Storage boxes are great for maximizing the amount of storage space in the bedroom. They can be placed on top of dressers, under tables and, well anywhere there’s an out-of-the-way space for them, and you can use them to store everything from your off-season clothing to those books you don’t have any other space for. Ottomans work well in the bedroom, particularly at the end of the bed, where they can be used as a seating place to get dressed in the morning. If you choose a storage ottoman, which you can take the lid off, you can store all manner of clutter, including bed sheets and shoes, there to give your room the illusion of being minimalist, even when you know it really isn’t! The humble picture-frame might not seem like the storage solution you’ve been looking for, but they can be converted, with very little effort into the perfect jewelry and tie storage solutions you’ll ever find. They double up as great art too. 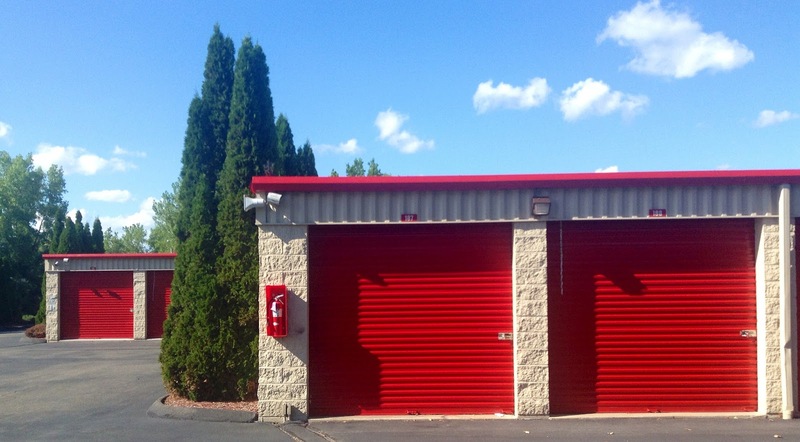 If you have any good storage facilities in your area, it may be worth thinking about hiring a storage unit, especially if you have so much stuff that the above solutions alone won’t be enough. You can use your unit to safely store off-season clothing, giving you more closet space to keep the place tidy, and you can leave all those things that you dare not part with, but which you hardly ever look at let alone use, there for safekeeping. These solutions for a clutter-free bedroom will help you sort out your space until you’re ready to go the whole hog and actually minimize your possessions. Beautiful bedroom.. yes those things are essential..
Wow, so interestin post, dear! Great ideas. Thanks for visiting my blog.. I follow you! I follow you now, hope you follow me back!!! Nice room! Love the furniture!